Welcome to our May update - Australian Wild Abalone™ News! It's been a busy few months with a lot happening, so please take the time to have a read through our update, and get in touch if you have any questions or would like any further information! 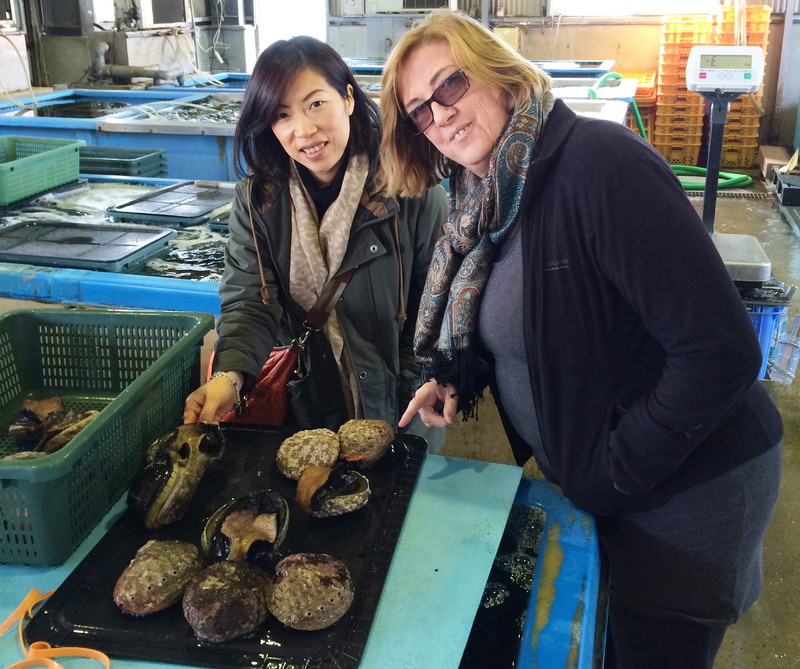 In February 2015, AWA™ Executive members, Jayne Gallagher, Wayne Haggar and Dean Lisson travelled to Singapore and Japan to meet with key abalone importers in both countries. The objective was to brief each importer about the main elements of the AWA™ program and to scope out opportunities to introduce the program into these two important markets. The AWA™ Program has been progressively “rolled out” in China and Hong Kong since 2010 and given the importance of Singapore and Japan as target market destinations for all forms of AWA™ product, it was hoped that abalone importers in these countries would react favourably to the AWA™ Program for what it could do to further develop their businesses and raise awareness of and preference for Australian Wild Abalone™ . The itinerary was organised to ensure we covered importers associated with all sectors of the market: Retail, Food Service (hotel and restaurant) along with the traditional re-processors in Japan, to gain a full understanding of the current market situation in both countries. The team visited five importers in Singapore and seven in Japan – all were provided with a comprehensive briefing of the AWA™ Program, followed by extensive discussion about the state of the market including competitor activity and consumer demand trends. All importers interviewed fully supported the roll out of the AWA™ Program into Singapore/Japan. In supporting the AWA™ Program, they stated that it would need to be appropriately customised to reflect the relevant market situation/dynamics within their countries. The one consistent view from all of the AWA™ briefing sessions was that supply chain educational seminars with influential Chefs and Food & Beverage Managers should be a starting point. It was also emphasised that with increased funding to support the program (following the introduction of an Australian abalone marketing levy), consumer education and creating “bottom-up” demand must be the underlying long-term objective. This is all based around education and promotion – i.e. 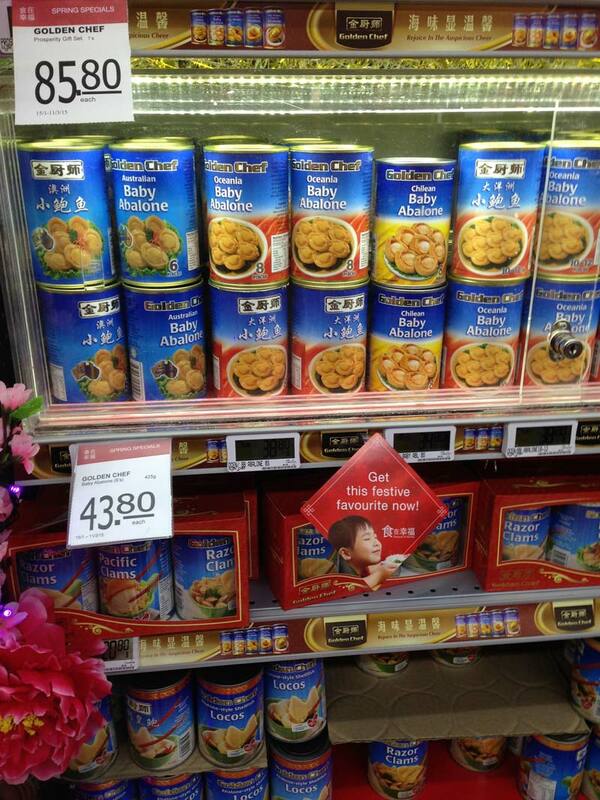 why they should buy Australian Wild Abalone in preference to all others! Importers in Japan believed that the timing is right for the AWA™ Program to launch in Tokyo and elsewhere in Japan. It must be remembered that Japan was Australia’s largest abalone market during the seventies, eighties and early nineties but that quantities imported from Australia have reduced over the last 10 – 15 years due primarily to the “flat-lining” domestic Japanese economy which in turn has translated to lower “affordability” for the average Japanese consumer. 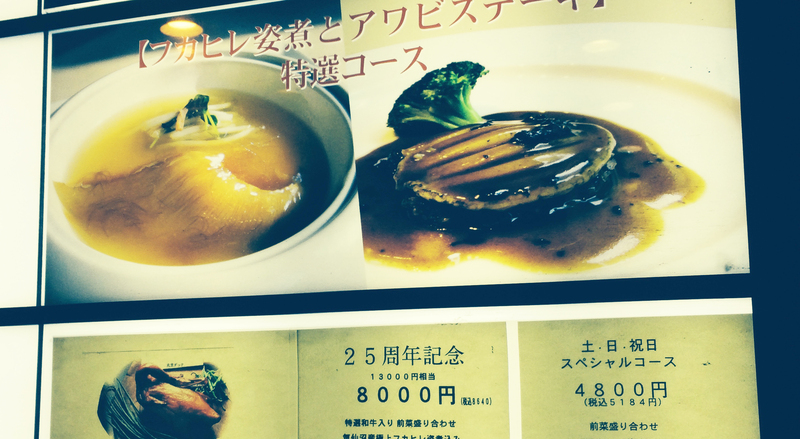 As such many Japanese buyers have turned to cheaper farmed abalone - mainly from Chile and Korea. 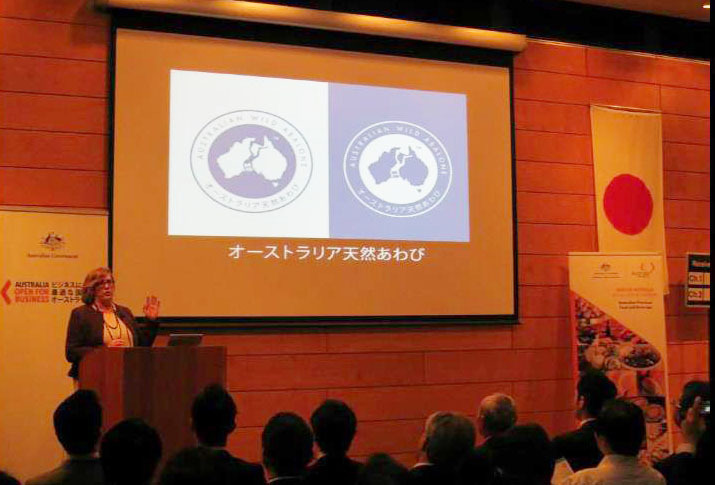 This event was part of a medium to long term plan by Austrade Japan to capitalise on the JAEPA and to assist positioning of Australian F&B in Japan. In 2015 (the first year it has been conducted) there are eight venues throughout Japan featuring Australian produce as part of Taste of Australia promotion. A large list of specialised F&B media has been created and the event itself had its own social media plan which was shared by all participants. A specific Taste of Australia website was created with information and links to association and exporter websites as well as to the participating venues. The media plan included a PR campaign and placement of feature articles in several important F&B media publications. The program for Taste of Australia was developed following research in the Japanese food service sector. It is an integrated strategy that emphasises Australian F&B capability (sector wide) as well as individual export and market positioning opportunities. 2015 is the first year. The event will be evaluated and recommendations made regarding whether it should continue. If it does continue a retail component may be added. As part of the event in Tokyo the attributes of the AWA™ program and information about the products and industry were profiled by Jayne Gallagher, General Manager Trade and Market Development from the Australian Seafood CRC, in a Seminar on day one of the event. 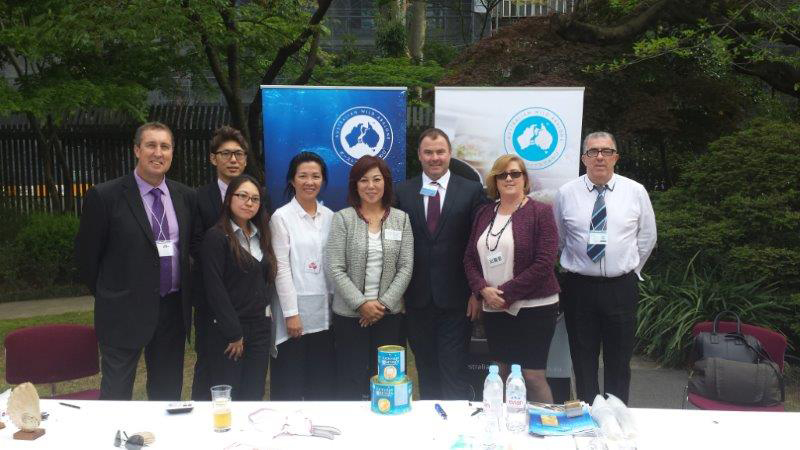 Australian Wild Abalone™ had a prime position following the welcome by Senator Richard Colbeck. Approximately 170 people attended the seminar which was simultaneously translated into Japanese and English. Four AWA™ exporters were involved in the Taste of Australia events, three represented in person, two of whom are currently already exporting to Japan. The exporters attended with the view to meet existing importers and potential customers as well as to gauge interest in their products. 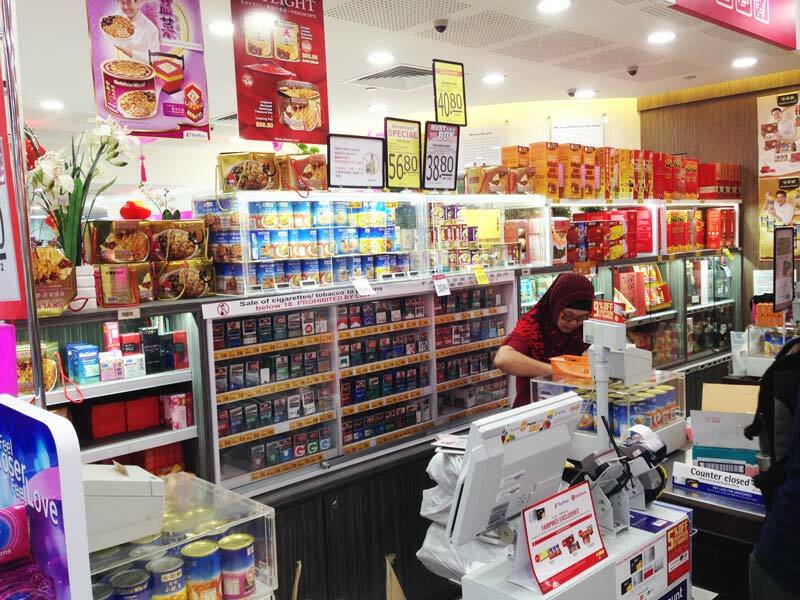 Product was sponsored by the exporters and a chef engaged to prepare and serve the product. It was prepared with three beautiful Japanese sauces as well as natural. Two interpreters were engaged to assist exporters with discussions. The need to be in the market for the long term was reinforced several times during the visit – having started this we need to continually be in the market developing relationships and promoting our credentials to both businesses and to consumers. It is going to take time. Like Hong Kong & China it is recommended that our market development strategy should be about extending the footprint, i.e. linking to the traditional culture while extending to a modern “new” Japan. Events, such as the Taste of Australia event, have the most impact when there is integrated sector and exporter media communication and marketing prior to, during and after the event. If the AWA™ program continues to support these events a media plan would need to be developed in support of the Austrade efforts – this is likely to get the most impact and traction in the market. For further information about the Taste of Australia events please contact us. For the most up to date news from Australian Wild Abalone™, please link in to our facebook page and tweet with us on twitter - @AbaloneAWA! Or if you would prefer you can also give us a call on +61 3 6231 1956 or email to admin@australianwildabalone.com.au. Please contact us if you would like further information or if you would like to become a program participant.